WBT’s A Chorus Line was exactly what I needed. It’s an iconic musical whose plot line is simple and known to nearly all theatre-goers. With music by Marvin Hamlisch, lyrics by Edward Kleban, and book by James Kirkwood and Nicholas Dante (originally conceived, directed, and choreographed by Michael Bennett), it takes us through the chorus line audition of 17 eager, hopeful, and nervous Broadway dancers. A true ensemble show, its set is simply the mirrored stage of an unknown theatre. The delight however, is in the music, the dance, and the uniquely personal journeys of the wannabe performers who, in a rather unique audition process, are asked to reveal to the choreographer a little about themselves and why they’ve aspired to be dancers. 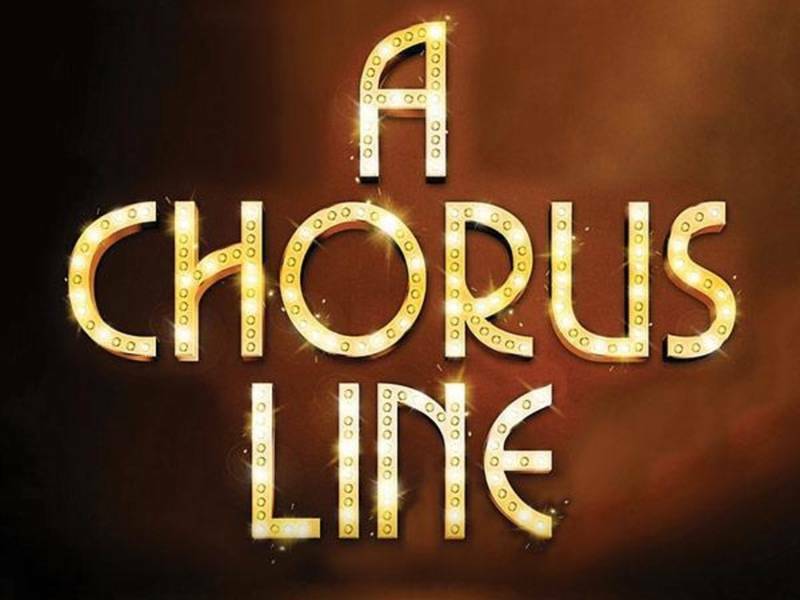 A Chorus Line is a powerful production directed and choreographed by Mark Martino, who skillfully leads each of the multi-talented and colorful characters through the classic paces. The energy in the audience was as high as the kicks and jumps on stage. 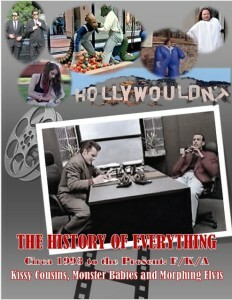 Each of the cast members stay true to the original, bringing authenticity to the individual stories. As a college professor, I know how few students ever want to go first when presenting to the class – and the auditioning dancers are much the same when asked to talk about themselves. But it is Mike who steps forward in a brilliant performance by Drew Carr, nailing every step and note in the spirited “I Can Do That.” The youngest of 12, he tells how he took the place of his older sister in dance class (my father has a similar story of his own foray into dance). He’s followed by Bobby (Logan Mortier), a rather flamboyant candidate who seems more than happy to spin his yarn about his peculiar childhood. Zach, the director who leads the audition, is expertly played by David Elder. He is commanding but at the same time compassionate – a role in which Elder is perfectly suited. His assistant, Larry, played by Brian Dillon (also associate choreographer for the production), is supportive both of Zach and the dancers. 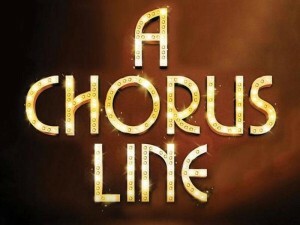 WBT’s A Chorus Line is a sensory feast, containing some of the best vocal arrangements and dance choreography compared to other recent versions of the stage play I’ve seen (including the 1985 film version). As a young, burgeoning culture vulture in the late 1970s, I could not wait to see the original Broadway production with music by Marvin Hamlisch and direction by Michael Bennett. The production won nine out of twelve Tony Award nominations and the 1976 Pulitzer Prize. 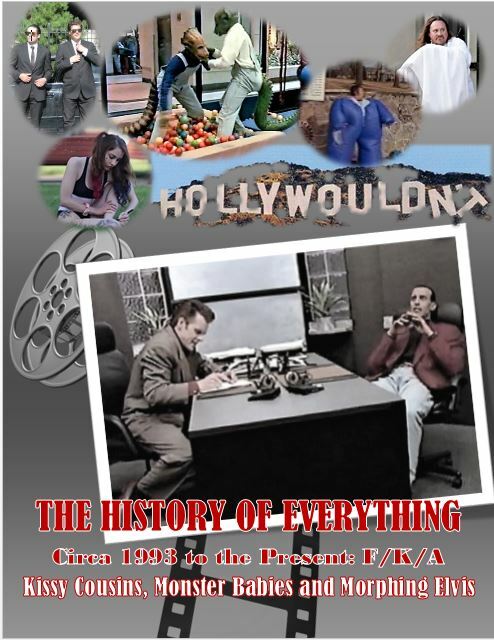 Of course, the icing on the cake for me back then was that it was the hottest ticket in town and co-written by James Kirkwood who penned of my favorite novels of all time, Some Kind of Hero. How could it miss with me? What a difference forty years can make! When I saw the original production, I was young (and mistake-free); at that juncture in my history, I was unjaded and uninjured by the train wreck known as life. Walking out of WBT’s A Chorus Line, I then understood what all the fuss had been about. The dance audition portrayed in A Chorus Line is, among other things, a conceit and a metaphor for life’s struggles – including the incredible highs and lows – that we all face pursuing our hopes, ambitions, dreams, passions and, of course, loves – and all of the mistakes and poor decisions that we all inevitably make along the way. Like the famous exhibit at the Bronx Zoo which boasts the presence of “the most dangerous animal on the planet” and turns out to be nothing more than a mirror reflecting our own reflection, the floor to ceiling mirror used as a backdrop in the play is more for the audience than the performers. It’s there to remind us that the play is really about us and the battles we face in our own lives in our quest for happiness.